Easy & Fast Clean Up! 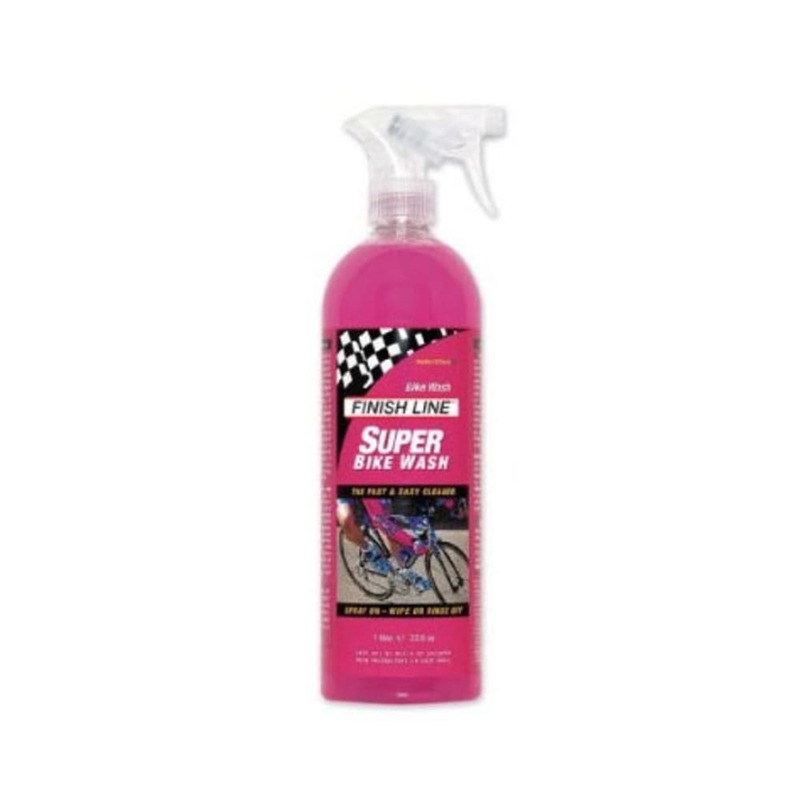 Finish Line Super Bike Wash will quickly clean dirt, clay, road grime and chain soils off your bike with little to no scrubbing. Great for ATVs, motocross, boats, and more!